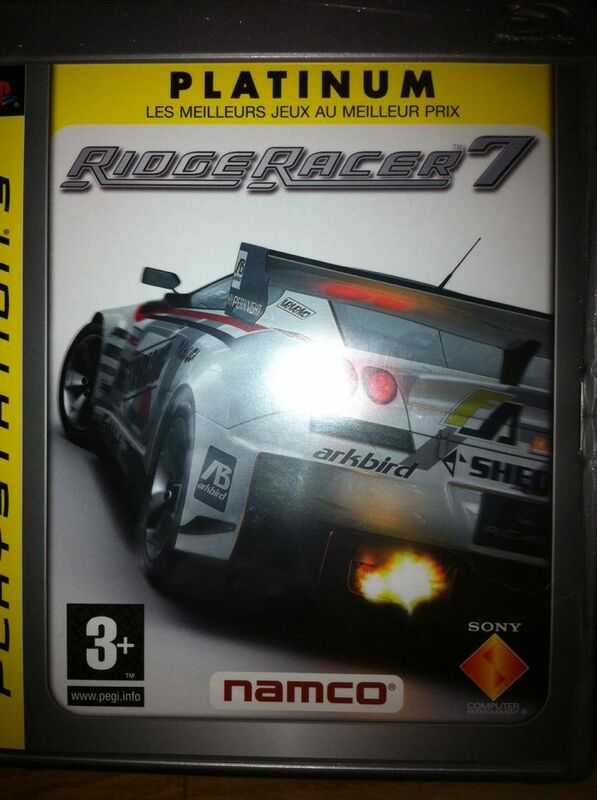 Ridge Racer 7 is the seventh console installment in the Ridge Racer series of racing games, released on PlayStation 3. 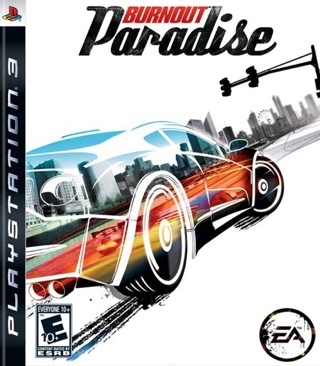 The game has around 40 cars, many of which return from Ridge Racer 6 and the PSP incarnations of the game. There are also 22 courses, available in forward, reverse and mirror mode. The game runs at 1080p resolution and at 60 frames per second. It also features Dolby Digital 5.1 surround sound and free online gameplay via the PlayStation Network. The game was first unveiled at the 2006 E3 event in a teaser trailer, and the first trailer of game footage was shown at the 2006 Tokyo Game Show. Like many other games in the series, it features a Full Motion Video opening that stars Reiko Nagase. The game has since been re-issued under Sony's 'Platinum' and 'The Best' budget lines. 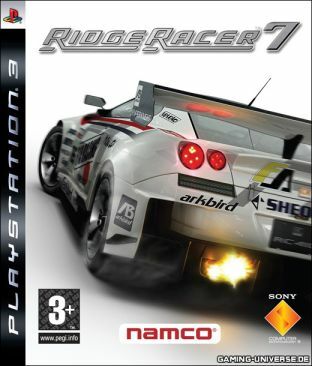 A Patch was made available in October 2010 entitled "Ridge Racer 7 3D License Version" that enables Ridge Racer 7 to be played in 3D. If you enjoyed Ridge Racer 7, we recommend you try these too.